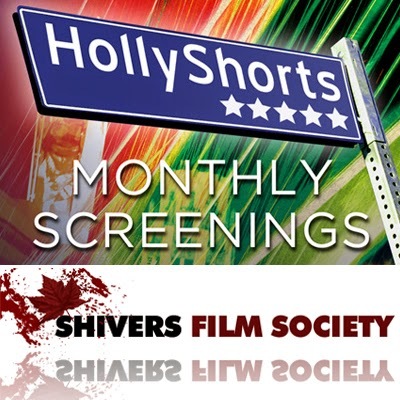 BROKEN begins the new year with the announcement of screenings at the HOLLYSHORTS Film Series (Hollywood, CA) in April and the CANADADROME (Shivers Film Society film festival, Vancouver, BC) in July. Both festivals showcase short films with Canadadrome focusing on the horror genre. Dates, locations and times are TBA.